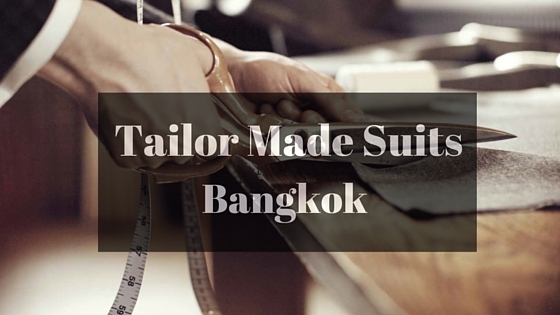 Today I'm going to share with you about our experience on making suits in Bangkok. So far, he had tailor made two suits from Bangkok since last year. Tailor made suits in Bangkok isn't a new thing to many who have been to Bangkok and in fact there are thousands of tailors out there, everywhere on the Bangkok's street. But which shops are the ones you should choose and not get cheated? I will introduce three shops that I will personally recommend to my family and friends. We tried two out of the three shops, unfortunately the last shop we didn't manage to try it out due to too many orders on that week, they were unable to take in any orders at that time. We found this place based on recommendations from Singaporean blogs. It is just located on the 2nd floor of Amari Watergate Hotel, you can easily take a taxi there. There are a few tailors in Amari Watergate Hotel, Paul's Fashion is the shop on the left corner. My man tailor made a 2 piece Chinese suit which costed around 8,500 baht using the highest quality cloth available at that time. The price of a 2 piece suit ranges around 7,000 baht -8,500 baht without the white shirt. Shirts are priced around 900 baht-1200 baht based on the quality of cloth. What I like about Paul's Fashion is that they are very serious and strict on the days it takes to produce each suit and they do assure the quality. They will need at least 3 full days to produce a suit and you can't request them to fasten the process. Here is the process: 1st day is measurement, 2nd day is fitting and 3rd day is second fitting and collection. However, if you have limited days in Bangkok, they do offer courier service to your home country. We actually requested them to courier his suit back to Malaysia as they need to make some adjustments after the third day's fitting. It cost us around 800 baht for courier service to Malaysia and it took 1 week to reach our house. The staffs are very tentative and fast, however you may need to wait for a while as they have lots of customers and their shop is quite small to fit more than 5 customers in a go. The price was on the higher side compare to some of the street's tailors could offer, however we will still go for Paul's Fashion due to quality assurance. Alex's Fashion is also located in Amari Watergate Hotel, in fact it is just opposite Paul's Fashion. 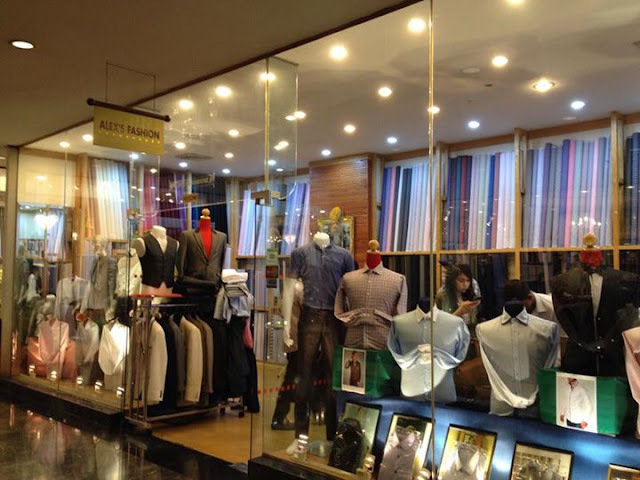 On our second trip to Bangkok for suit making, we tried out Alex's Fashion since we found some high recommendations from tripadvisor's comments and other blogs. This time, he tailor made a 4 piece pure black Tuxedo which costs around 12,000 baht. The price is quite similar to Paul's Fashion, however we found they are more friendly in recommending the suitable cloths based on his concerns when wearing a Tuxedo. They introduced us a few types of cloths that are more airy and comfortable. The time needed to make a suit in Alex's Fashion is longer. However, due to the limited days we have in Bangkok, they were willing to accommodate and we decided to skip the second fitting in order to hasten the process. I really like their service. 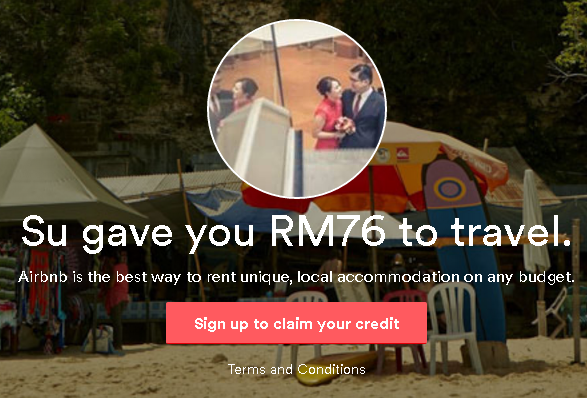 They even have prices in SGD as they frequently travel to Singapore to get bookings. You can either pay in Thai baht or SGD. I found this place on our recent trip, located near to the place we stayed. It is around 2 minutes walking distance from Pratunam Sky Train station (Airport Link) and 30 meters from Indra Square Shopping Mall & Indra Regent Hotel. The owner was very friendly and honest. He rejected our order as he know he is unable to deliver the suit on time to us. Although we have not tried out their suit but with his attitude, I believe he will deliver quality suits to his customers. The price for a 5 pieces Tuxedo is around 9,000 baht to 10,000 baht which is slightly lower than Paul's Fashion and Alex's Fashion. Makkasan, Rajthevi, Bangkok 10400 , Thailand. Here are the three tailor shops we have visited so far on our trip to Bangkok. The city has many tailors to choose from, two others I've heard do great work but haven't checked out personally yet are Narry Tailors and Universal Tailors. 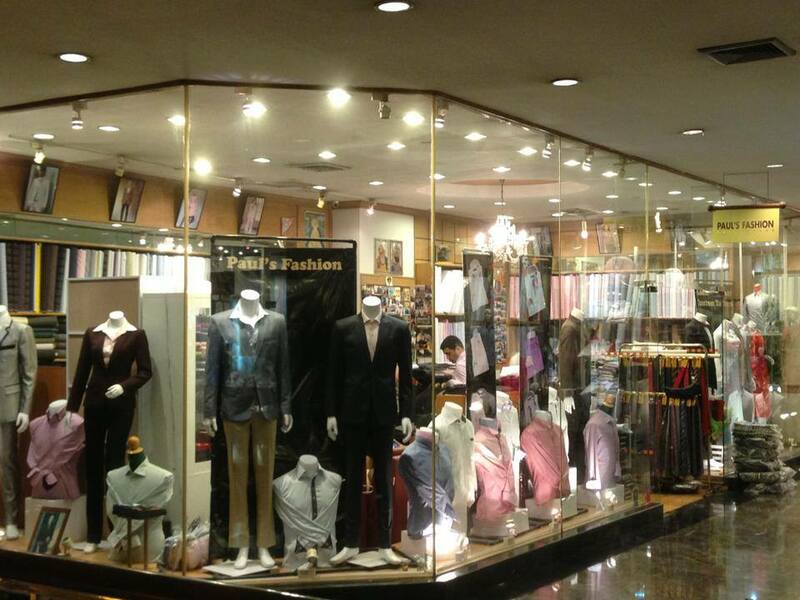 I hope the information above helps you if you are thinking to tailor make a suit in Bangkok. I still prefer tailor made suits in Bangkok as the price is still far more lower than Malaysia. Malaysia is charging around RM 2500-RM 3000 for a Tuxedo, which I personally think is quite high even though our labour costs are low.